Quick Dispense offers dispensed beverage systems to meet the needs of all foodservice operations. A professional Quick Dispense sales representative is available to come to your location to determine your eligibility and to assist you in identifying the correct type system for your operation. 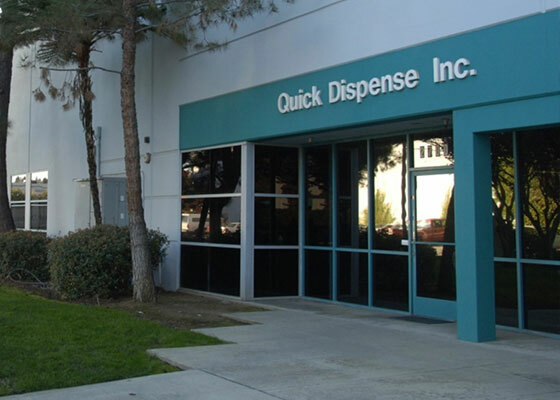 Quick Dispense serves the SW United States. Our coverage area extends to certain parts of Idaho, Wyoming & Colorado.